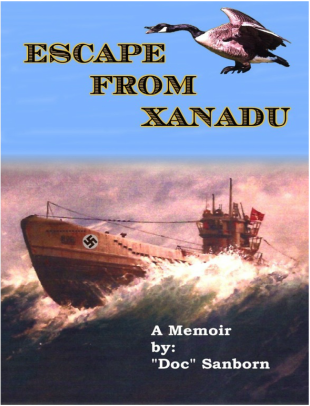 ​Escape from Xanadu is a gripping admixture of Huckleberry Finn, The Great Santini, and Penrod. Read how Donnie gets shot, discovers a Nazi spy hideout, barely avoids being trampled by a war horse, and almost bronco-busts a five-hundred-and fifty pound hog. It's a rollicking, poignant, defiant, great adventure. © COPYRIGHT 2016. ALL RIGHTS RESERVED. SITE MAINTENANCE & MARKETING BY ROBERT STANHOPE.